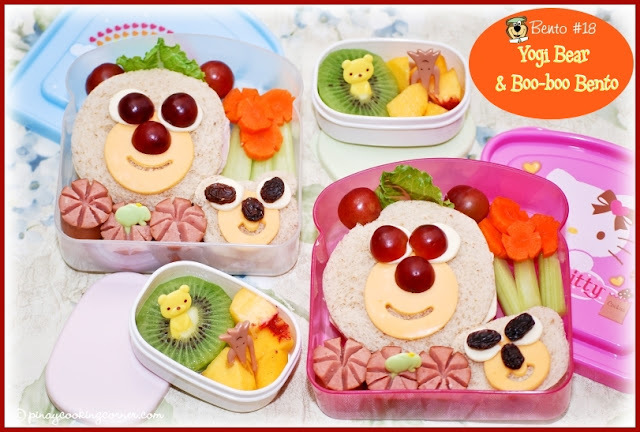 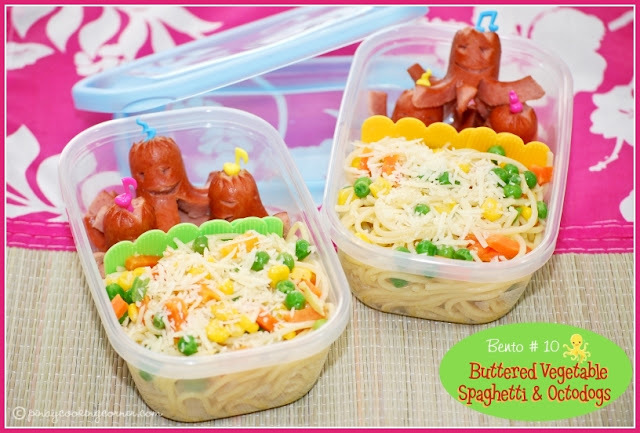 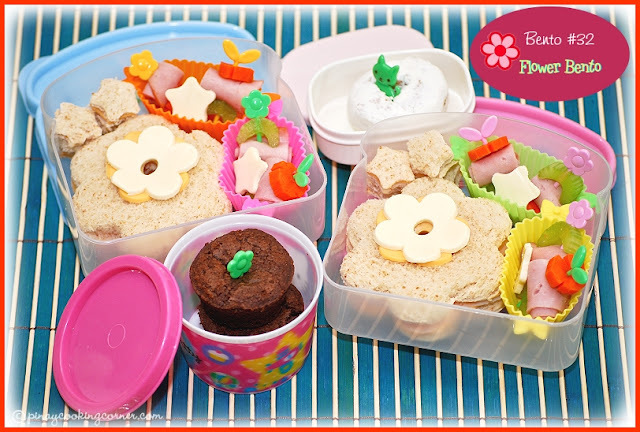 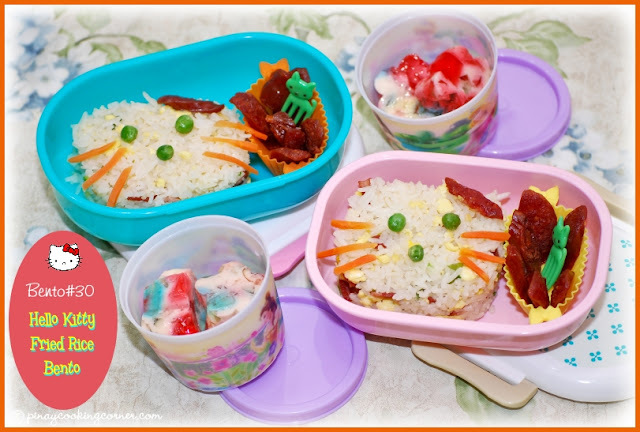 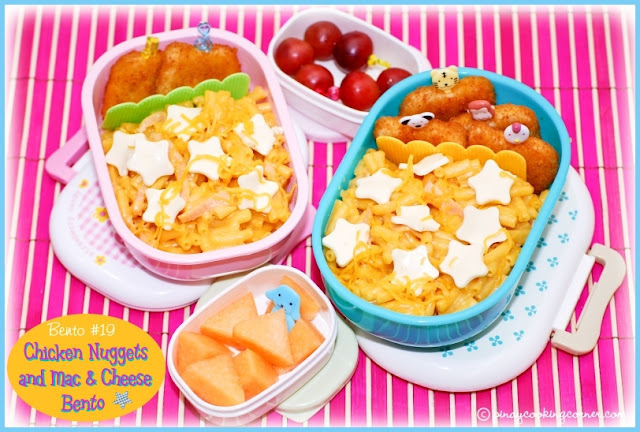 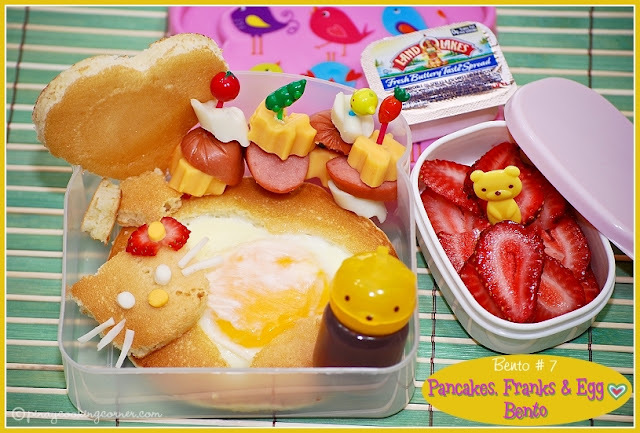 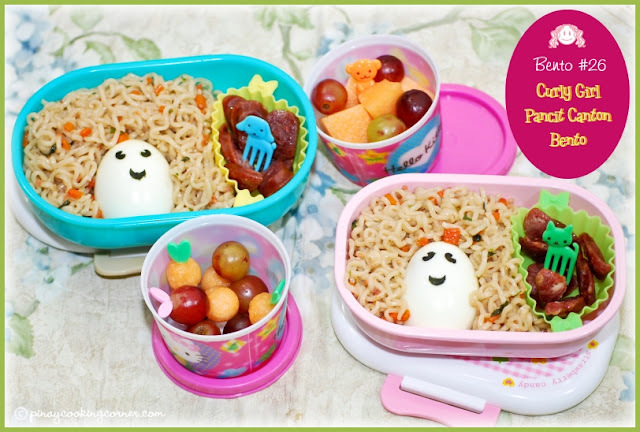 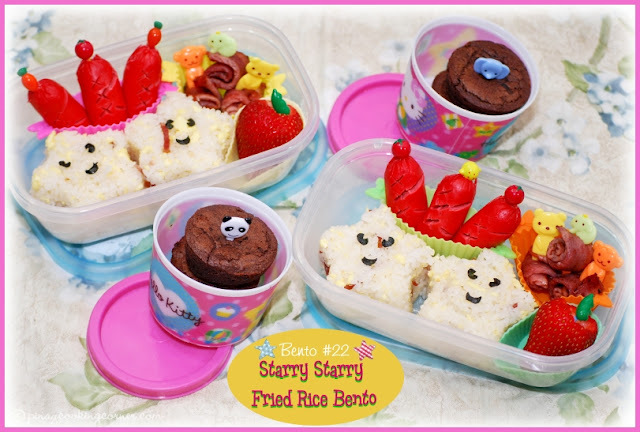 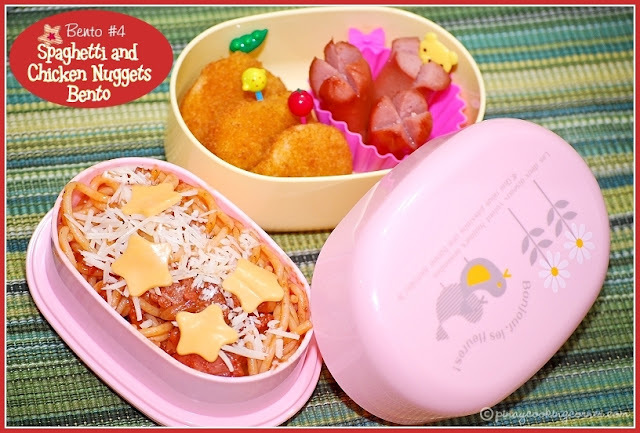 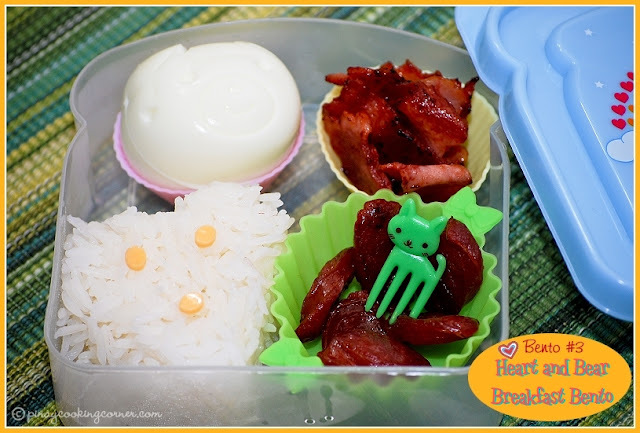 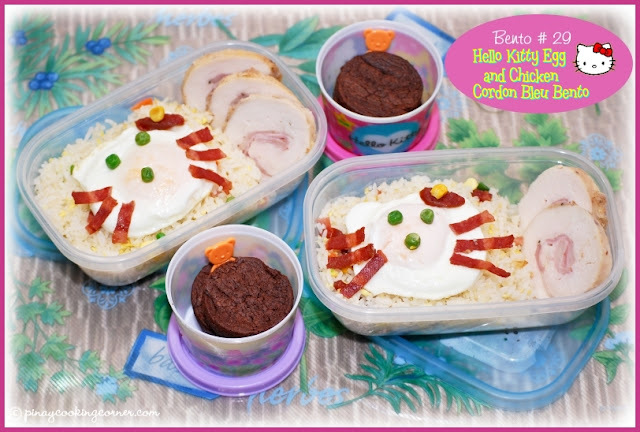 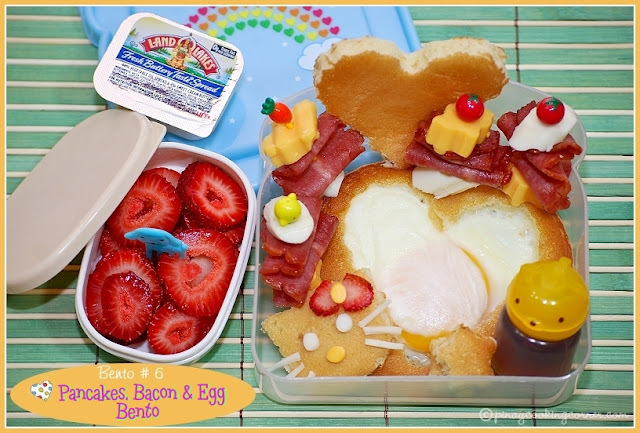 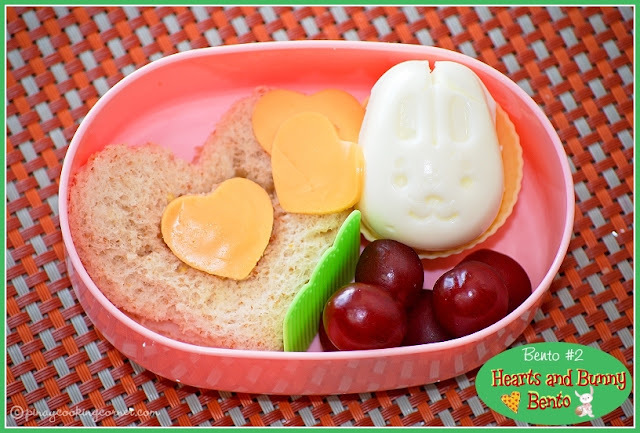 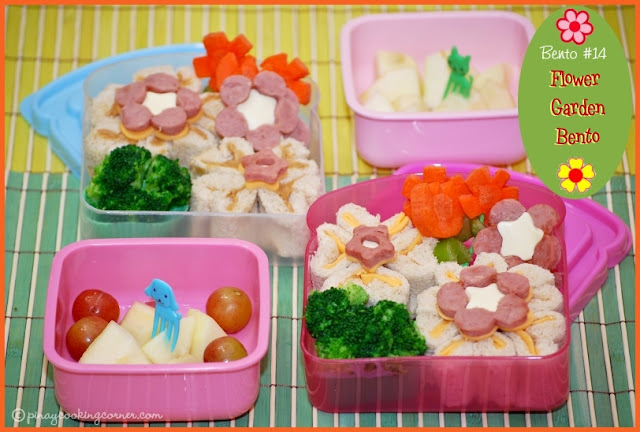 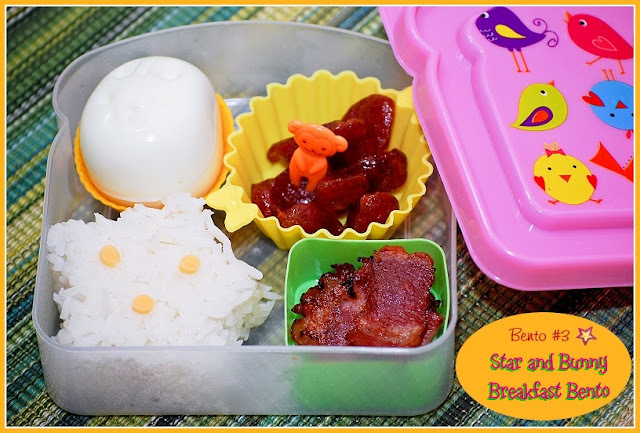 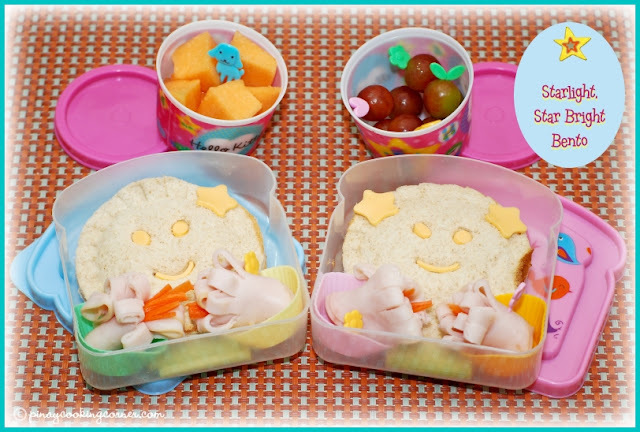 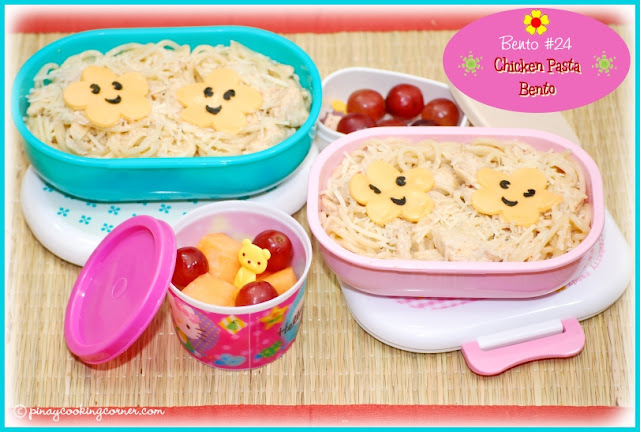 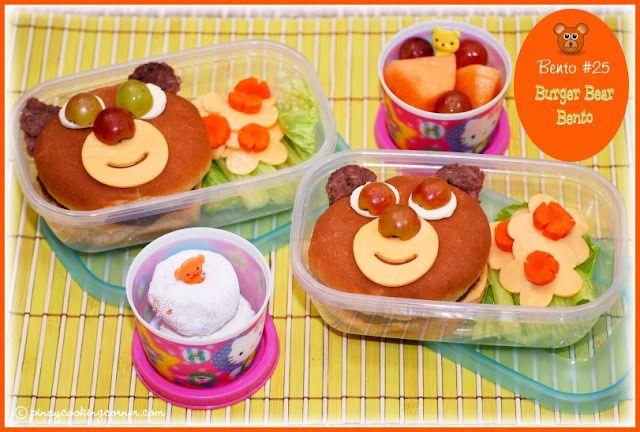 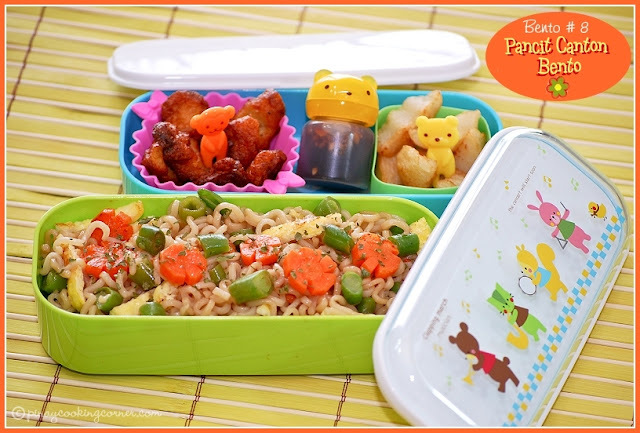 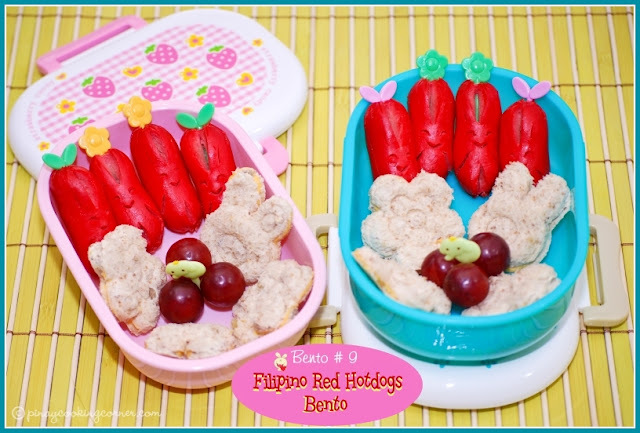 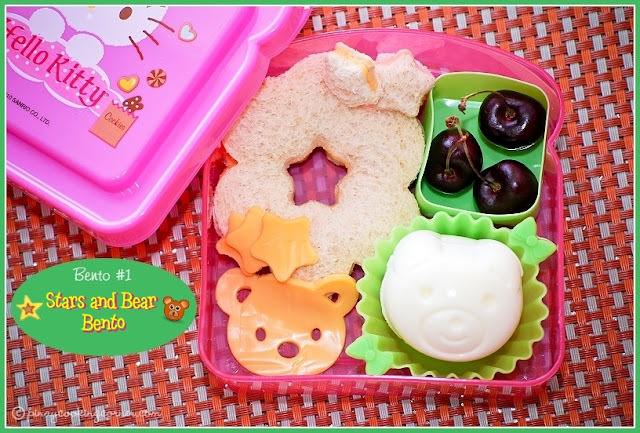 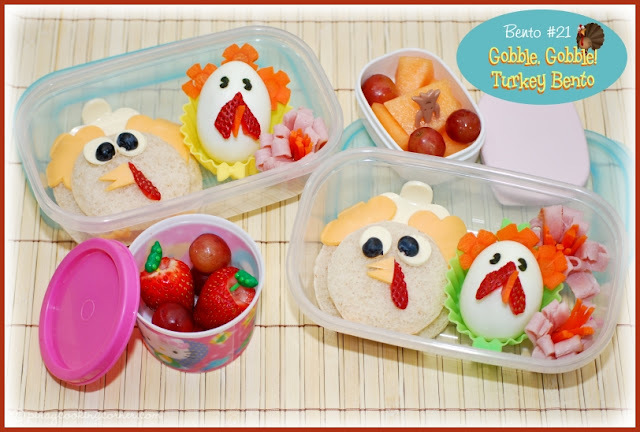 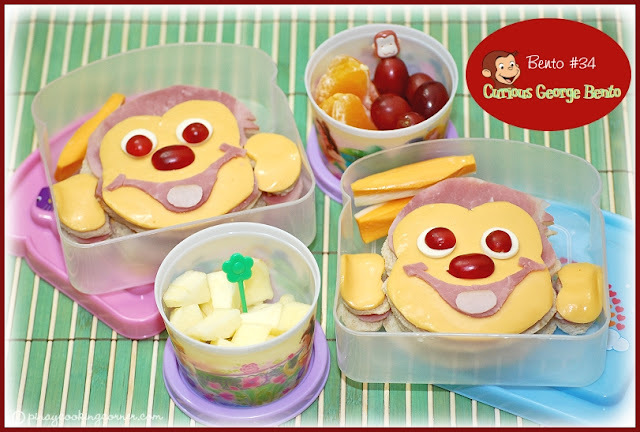 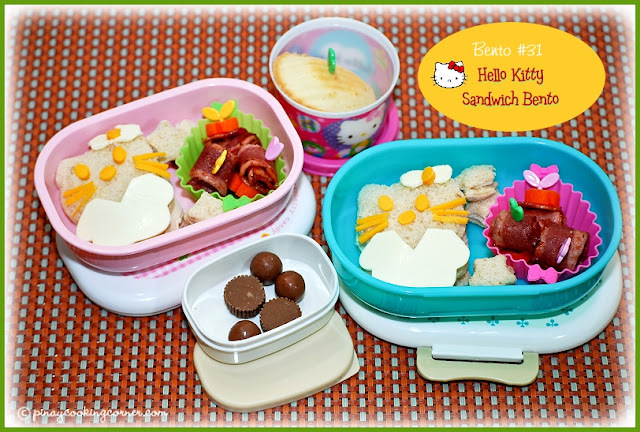 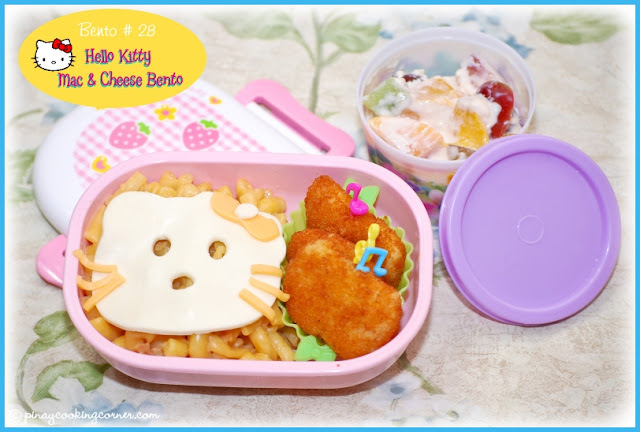 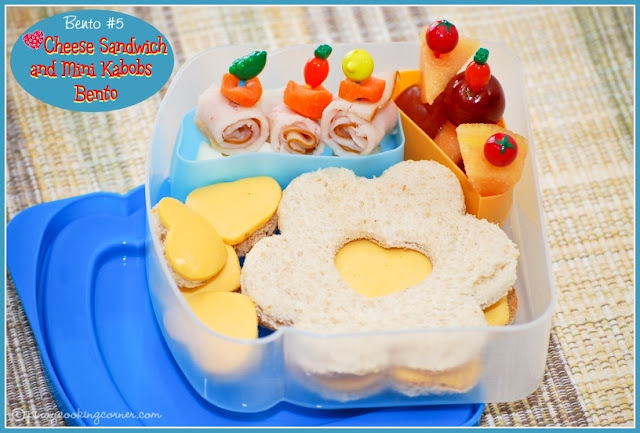 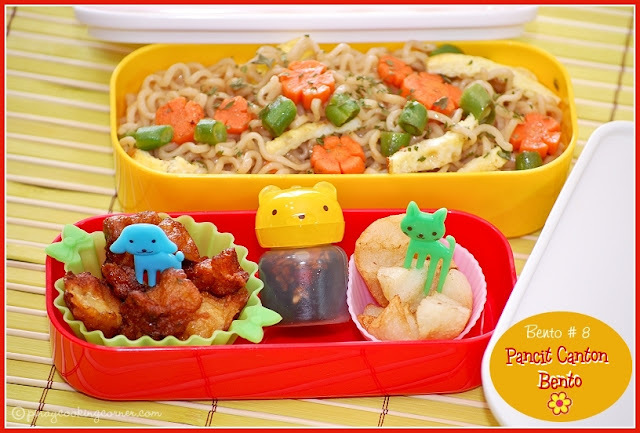 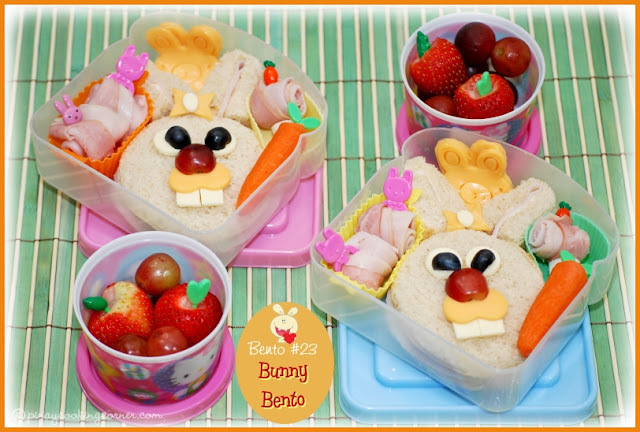 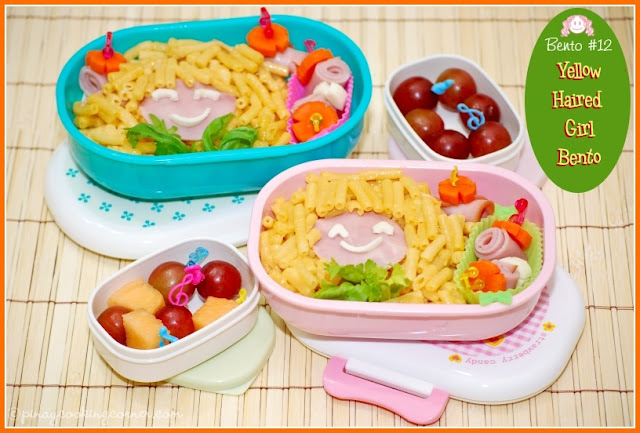 Welcome to Pinay In Texas Cooking Corner's Kids' Bento (home prepared meal) Ideas page!!! 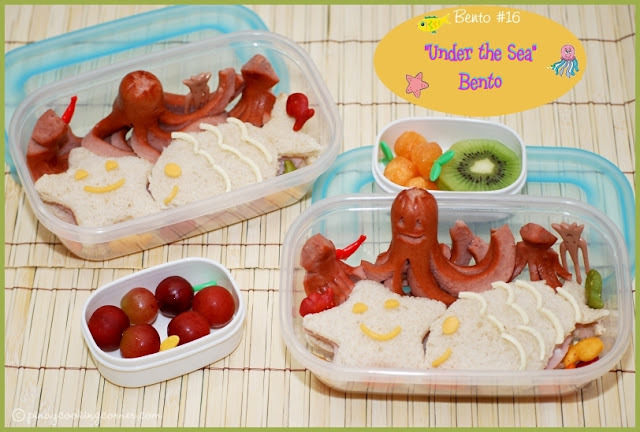 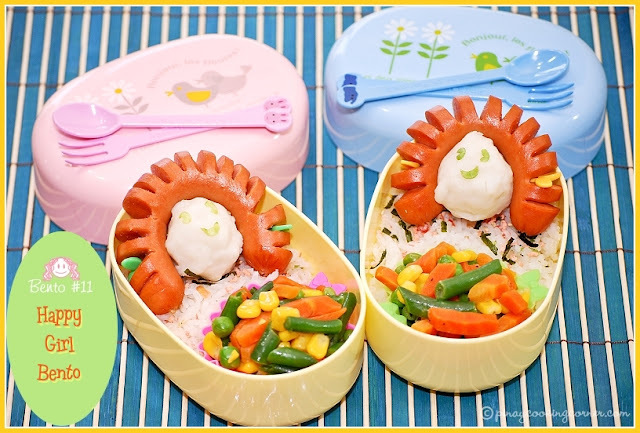 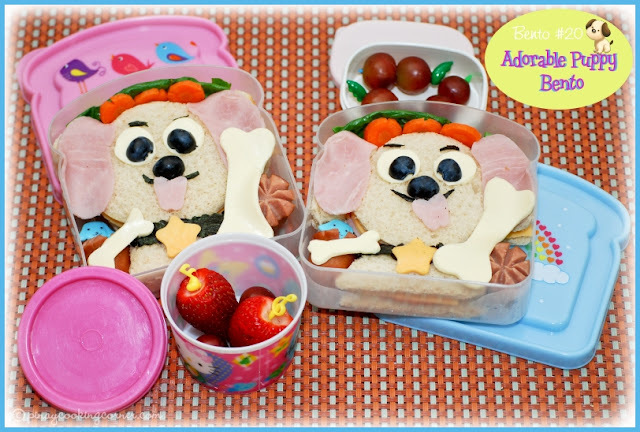 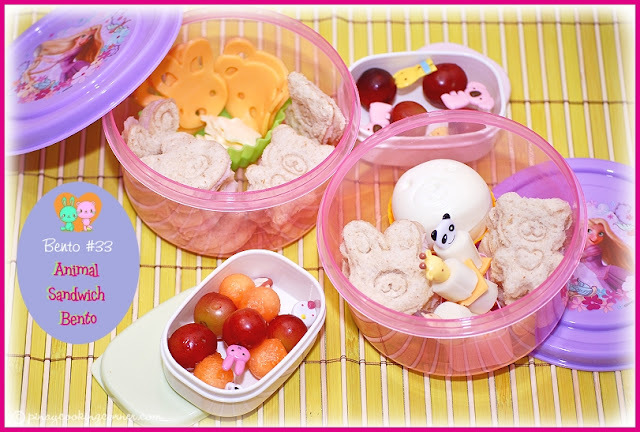 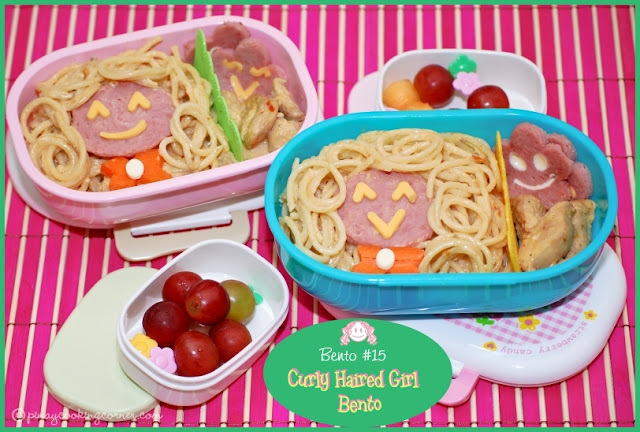 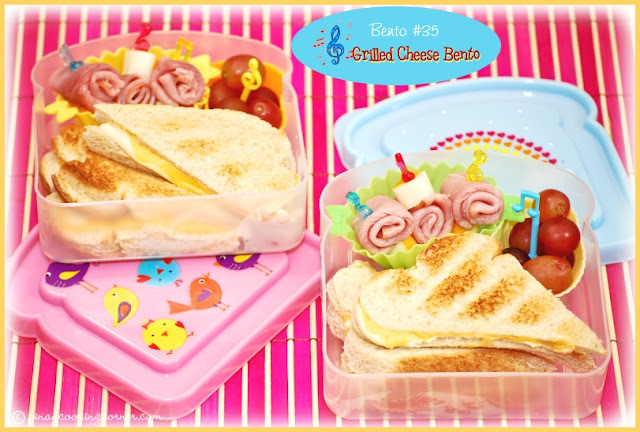 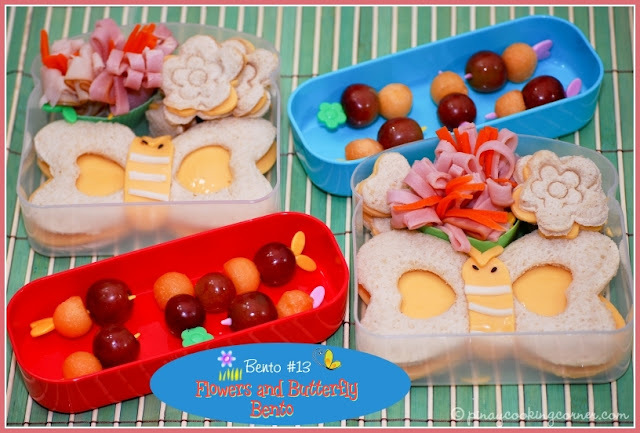 With the inspiration from My Lil Messy & Cheeky and Cooking Gallery, I've created this page where you will find my simple and easy bento creations for my 2 daughters which might inspire you to add a touch of your creativity (despite your busy schedule) to the usual food that your kids love to eat. 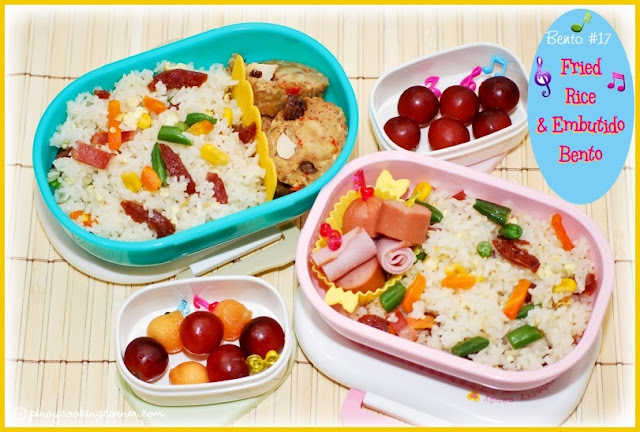 I'm hoping that it will be of help especially to those with little kids like me!